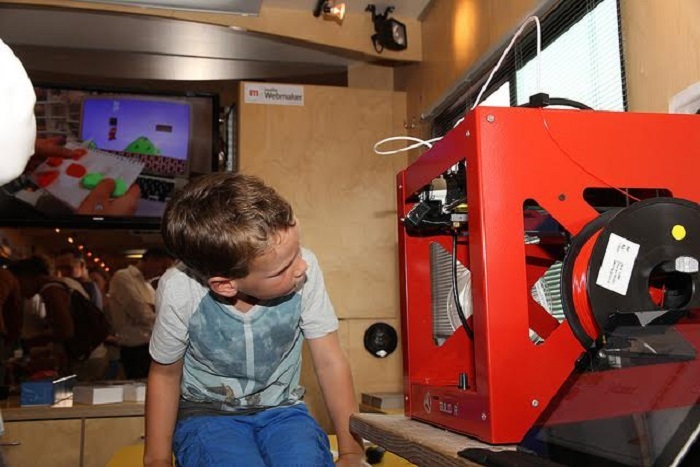 To fully learn the concept and the principle of 3D printing, you should know these concepts or 3d printing terminology list and apply it on any 3D printable models or objects you want to print. Choosing the right color for the model is also an important concept to consider. It makes the outer appearance of the 3D printed object, especially when the printed model is already assembled. For the precise color you want to achieve, check or search for it properly through different sites and books. 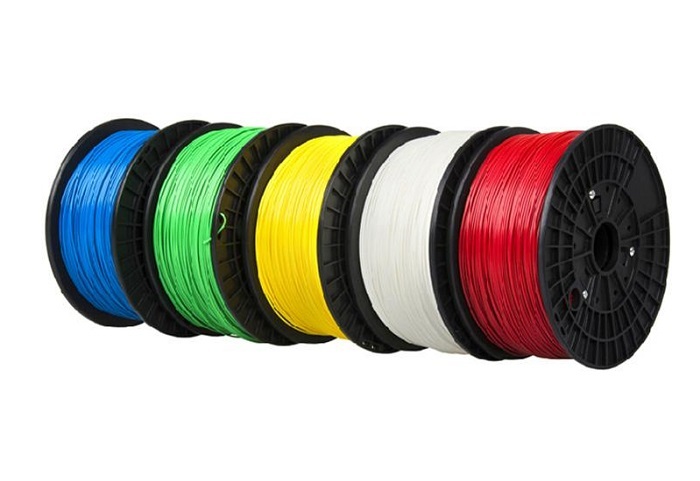 For a more convenient color choosing or 3d printing multiple colors, be simple by choosing one from the basic or primary colors. This is an important concept to learn because it shows how each part fits together to create the piece. When creating parts that move, like the 3D printed ball joints, you will need to ensure that enough of the space is available for the tolerance. Printing the 3D printed object, whether it is only a model or the actual piece, should be done in its maximum size. The object should be printed in the actual size to ensure that the output is properly produced. In case the model you used is much bigger than the 3D printer you have, it is best to break down the printable model. The smaller pieces can be printed in a separate set and batch, or it could also be scaled to fit into the output. Self-supported overhang is something that you can print without the need for the support, but it should be done accordingly to prevent problems. Too much over hangs is a big NO in printing because it may affect the object. There are times wherein you will not need to add overhangs and just leave the model as simple and easy to print as possible. Just as how the bridging is important, understanding its concept may give you an output that you want. 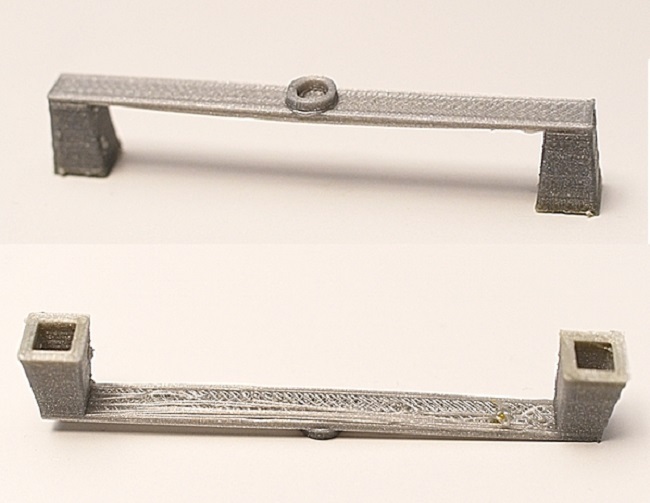 The more spacious you allow the bridge to have, the more it will have pitfalls when printing. One effective way to get through the bridges without causing it to fall is to print it upright. A removable support is also an ideal way to provide a solution to bridging. 3D Printing with supports does not really mean you will have to do it in a more detailed way. If supports are needed for printed 3D model, 3D printing support material can be different from the main 3D printing filament. It is a good choice to use dissolvable support materials. 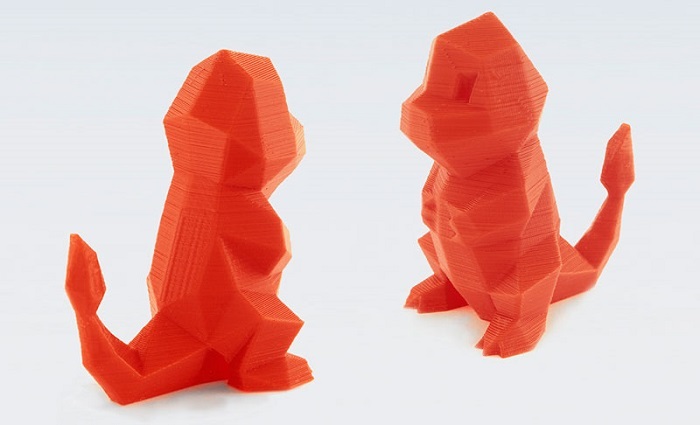 Compare the low and high resolution of the 3D printer. The polygons are important in that it keeps the design simple yet efficient. The low polygon models are actually more popular in the 3D confirmation, and the best about it is that it allows the designer to create objects that you can easily recognize. The XYZ representation is a familiar topic for math subjects. However, this is also an important part in any 3D modeling or in fabricating the object. 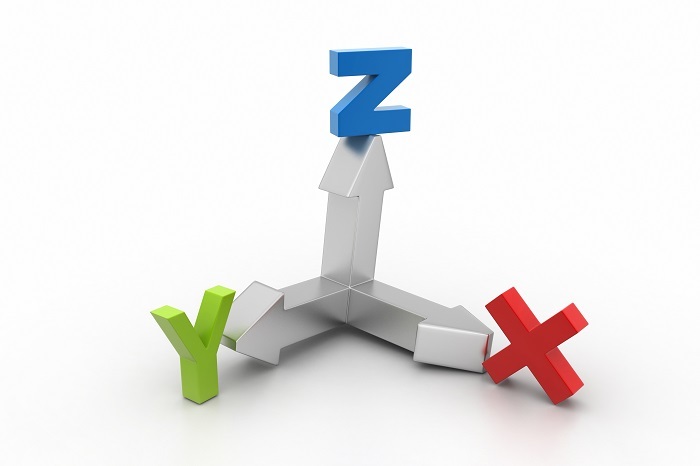 As you work it with a CAD program, you will find it easier if you have the XYZ points. 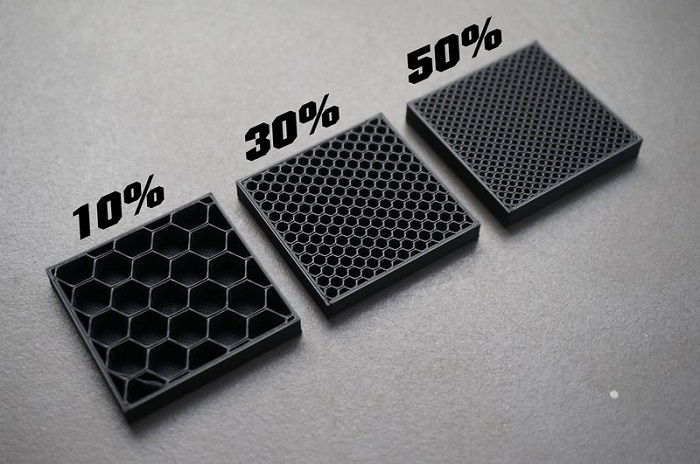 The infill also plays an important role when it comes to 3D printing and takes its place in 3D printing glossary. 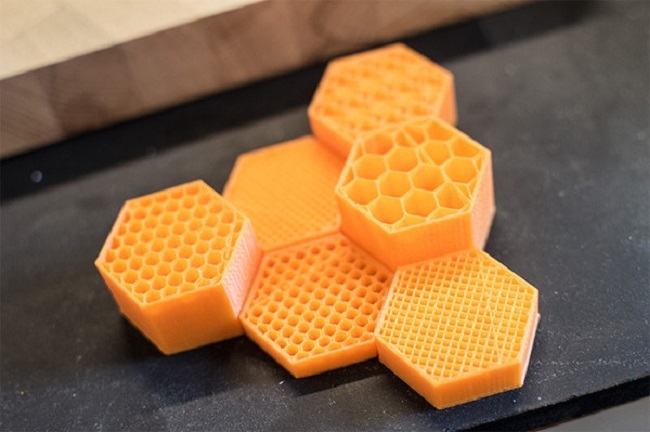 Although there is no need to keep the infill as hard and unbreakable as it is perceived, a simple honeycomb or diamond grid can be helpful to keep the object firm and steady. The inner structure can be made denser or less, depending on what you required. This provides two benefits to the printing process. First is that it is convenient and easy to print. The second benefit is that it lessens the filament to be used for the object. 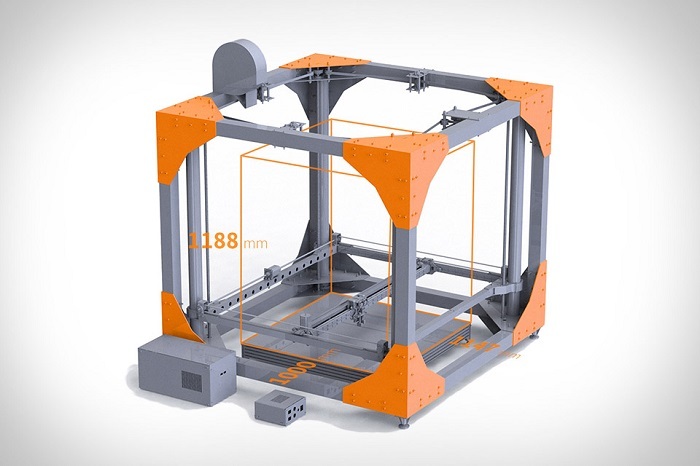 This is just a brief description of solid concepts of 3d printing. 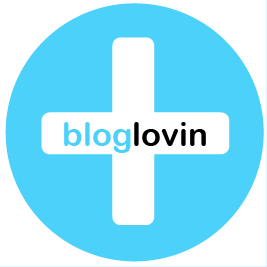 Feel free to add your comments about any of 3D printing concepts mentioned in this artcile or about anything else important we may have missed to cover.